FIRST BASE is a superior sealer that gives floors a clear, protective coating, which shields them from the harsh effects of traffic wear, spillages and weathering. 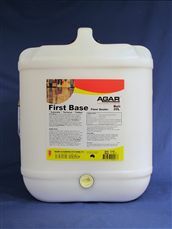 FIRST BASE is designed for use on timber, terrazzo, porous stone, and concrete floors. It sets quickly, and floors can return to service within hours. 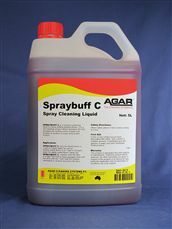 It is applied using a brush, short nap roller, paint pad, or strong mop. 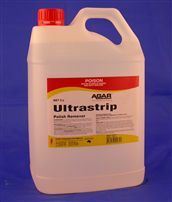 FLORPREP is a concentrated cleaner especially formulated for scrubbing back floor polish prior to recoating. 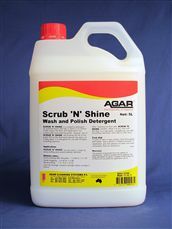 It is fast, effective and removes dirt and discoloured floor polish. 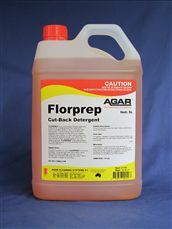 FLORPREP is based on biodegradable surfactants and is water-based. 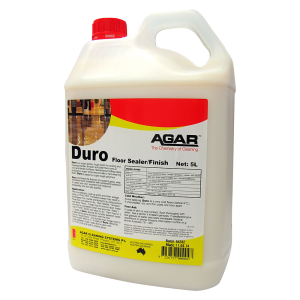 TIMBERTECH is a premium quality sealer finish for timber floors. The superior polyurethane plastic polymers in TIMBERTECH impart extreme toughness and high gloss, making it the product of choice for heavy-traffic floors. 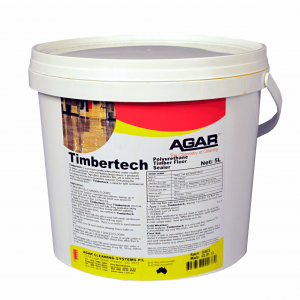 TIMBERTECH is water-based and contains no turpentine solvents. 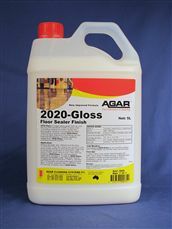 2020 GLOSS is a water-borne acrylic floor finish that dries on the floor to form a glossy, durable film which both protects and beautifies the floor. 2020 GLOSS utilises the latest polymer technology. 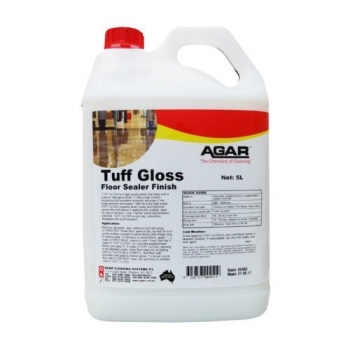 Tuff-Gloss is Agar’s latest sealer that uses advanced polymer technology to create a dual-action sealer-finish that is both ultra-durable and beautifully glossy. With extra-high solids, Tuff-Gloss requires fewer coats and saves time and labour. 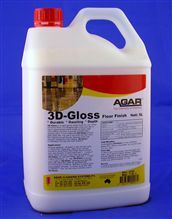 Tuff-Gloss has high scratch-resistance and responsive buffability which means that it will maintain its shine ad extend the time between strips and seals.